46233 Duchess of Sutherland Birmingham to Euston 14-11-2015. 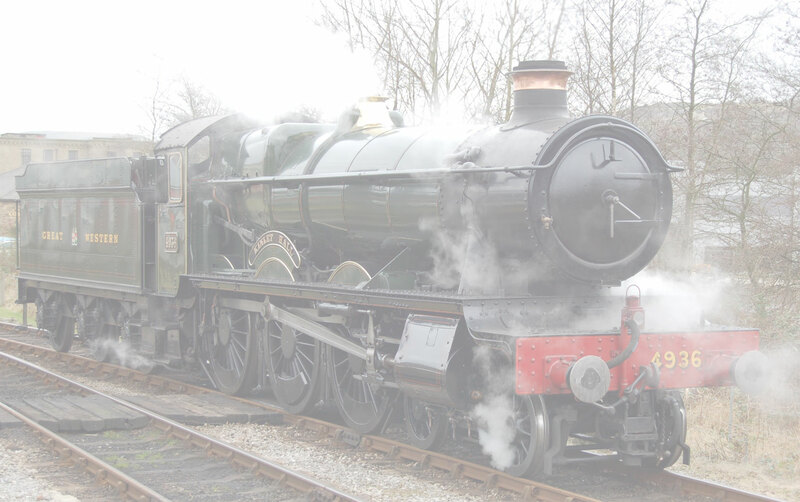 Join Wings and Wheels aboard 46233, Duchess of Sutherland to Euston. the trip included a visit to the R.A.F Museum at Hendon and a few Christmas Ales in the Borough of St Pancras. Many thanks to the Princess Royal Locomotive Trust for a brilliant day out. Enjoy the pictures.